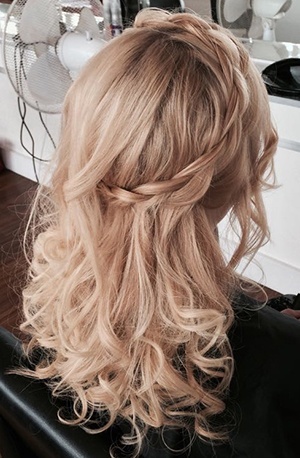 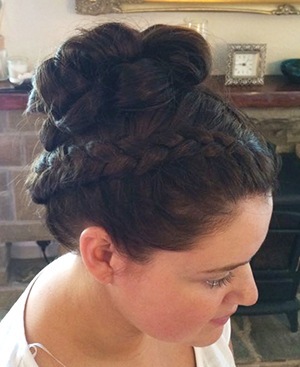 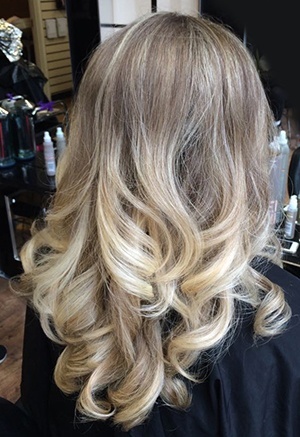 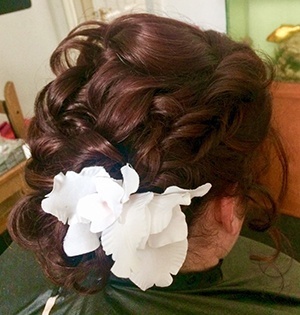 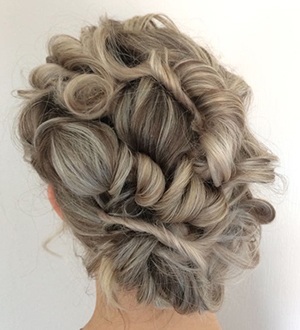 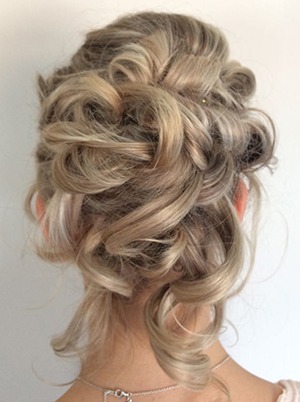 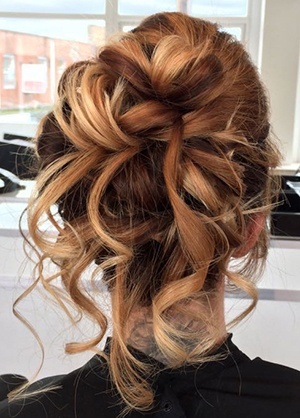 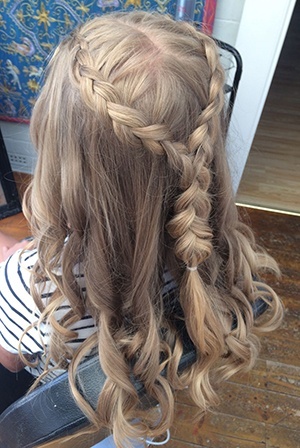 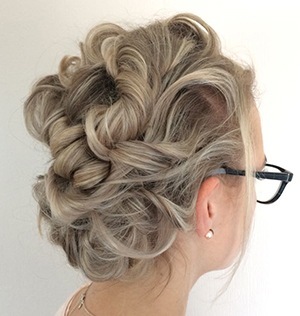 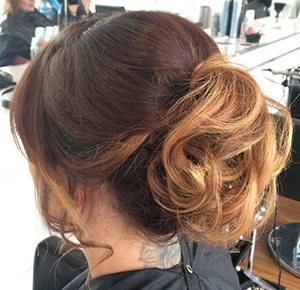 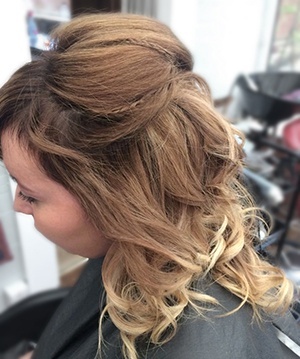 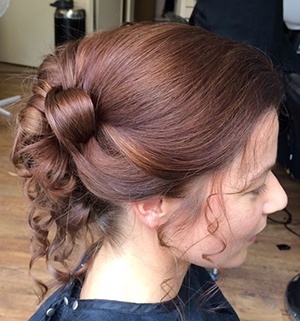 I am a wedding hair stylist with over 11 years experience in the industry, working in high street salons for over a decade before going freelance in 2017. 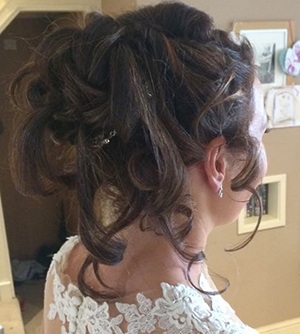 My passion is wedding and occasion hair, I love to make people feel beautiful whilst keeping a brides individuality and personal style. 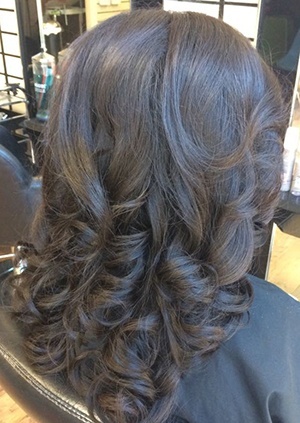 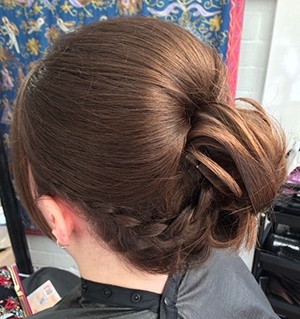 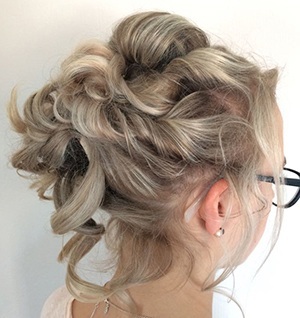 I trained at Michael John training academy, and since completing my training in 2010 I have undertaken extra courses to polish my hair styling skills, keeping me up to date with all the latest styles and trends. 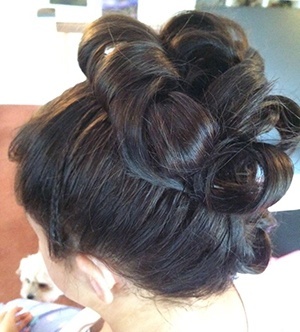 During my time I have made plenty of brides look and feel fabulous. 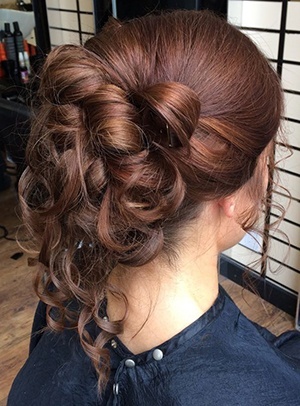 I pride myself on great attention to detail and listen thoroughly to your needs, so that we can establish the best style to suit you on your big day. 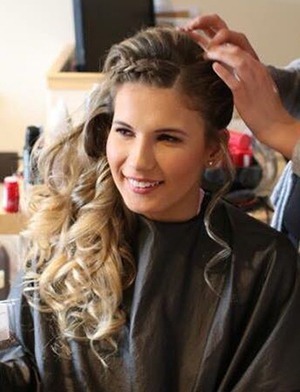 I understand that your wedding day is one of the most special days of your life and as the center of attention you will want to look and feel your best.